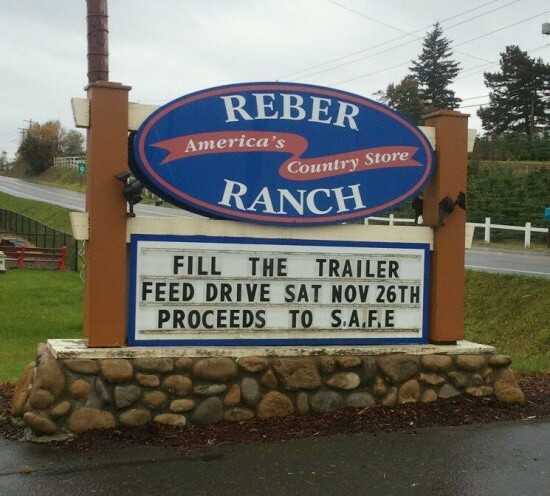 Our good friends at Reber Ranch in Kent are hosting a Fill The Trailer event in support of the SAFE Fall Into Winter feed drive. We’ll be there all day from 9am to 6pm so please come down and help us stock up on horse feed and supplies for the winter! We’ll have some special guests along with us so please come by and say hello! In honor of SMALL BUSINESS SATURDAY, Reber is offering its customers a one day only discount of 15% off your purchase (except hay) on the day of our Fill The Trailer event. Small Business Saturday is a nationwide campaign to encourage shoppers to support their local, family‐owned small businesses. 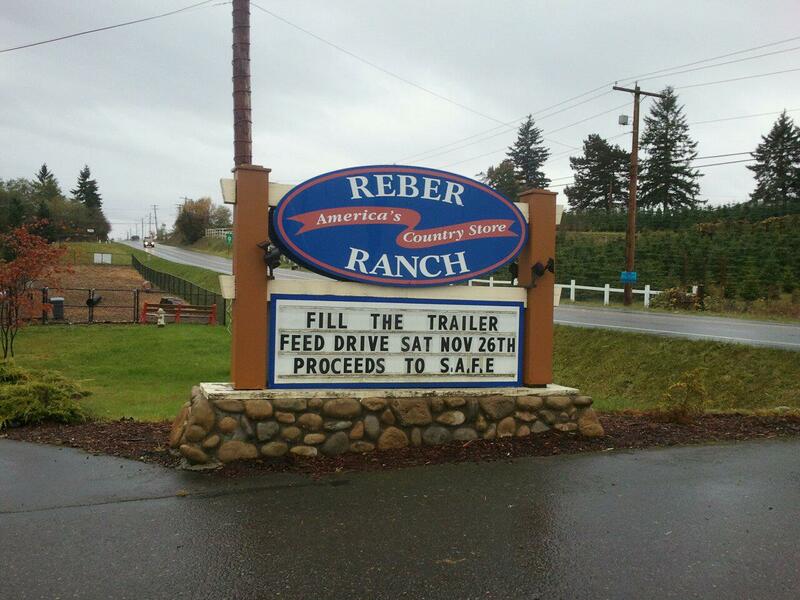 If you believe in small or family owned businesses, show your support by shopping at Reber Ranch on Saturday. And the extra discount makes it even easier for you to purchase items to help SAFE! How does “Fill The Trailer” work? 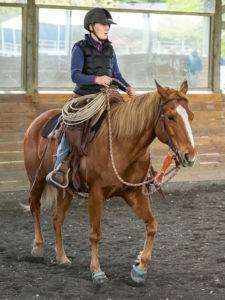 SAFE has made a “wish list” of items you can purchase at Reber Ranch — like hay, grain, supplement and horse supplies. Pick up a wish list at the door, then grab an item or two while you’re shopping, and we’ll load everything into our trailer to take it back home for the horses. “Fill The Trailer” is a perfect way to know that your donation is going straight to the horses by buying them the things they need, without the hassle of having to deliver anything to our farm. 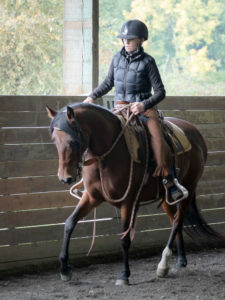 It’s easy, it’s fun, and it provides us what we need most: food for horses! 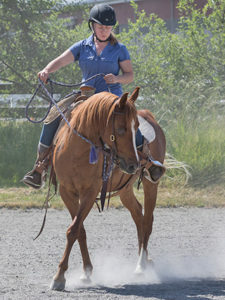 Reber Ranch was the proud sponsor of the Western Arena and the Gaming Arena at the 2011 SAFE Benefit Horse Show!